Our friends over at OpenFeint have some great news for the Android gamers in the building. They just announced a new partnership with The9, a Chinese game developer, to help bring more hot titles from iOS over to Android by funding the porting process. Backed by a $100 million developer fund, these two companies together plan to pick out games that they feel could succeed on Android and will then facilitate the move over. If you are a developer and are interested in having your game backed by one of mobile gaming’s best, then hit them up at androidfund@openfeint.com for more info. 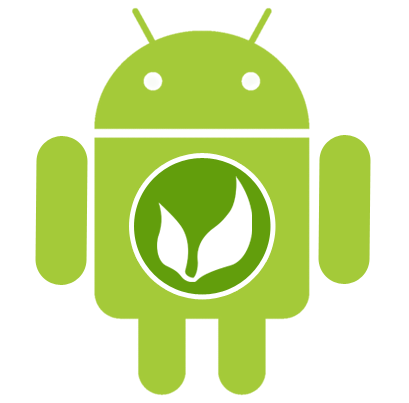 Burlingame, Calif. – March 09, 2011 – OpenFeint, the leading cross platform social gaming network, and The9, an online game operator and developer in China, today announced a new way for top game developers to help fund their move to Android. The initiative is backed by the $100 million Fund9, a Chinese-based mobile internet development fund. OpenFeint and The9 will review and select top games and will fund their port to Android and OpenFeint integration. The companies will also pick select games to expand to China and will facilitate their localization. Games will be chosen based on the quality of the game, past download performance in other app stores, and the strength of the game developer. 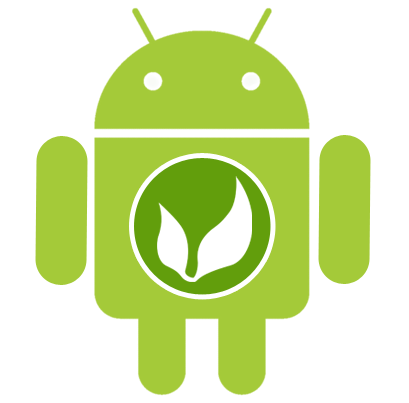 Interested developers should email androidfund@openfeint.com to express interest and learn more about the opportunity. The $100 million Fund9 is a Chinese-based development fund that invests in mobile app, game engine, and platform technology developers around the world. Announced last December, the fund is a collaboration amongThe9, China Rock Capital Management, Chengwei Ventures, and China Renaissance K2 Ventures. “Fund9 is focused on bringing the best mobile apps and platform technologies to China. Our partnership with OpenFeint is a great first step. We are excited to see some great games on Android devices in China soon,” said Chris Shen, Vice President at The9. OpenFeint is the largest cross platform social gaming network with over 68 million players in 4,800 games. Launched just last September on Android, OpenFeint already has spawned several top 10 Android hits, including Fruit Ninja, Super KO Boxing 2, and Flick Kick Field Goal Kickoff. The9, established in 1999 as one of the leading game developers and operators in China, has stepped into the mobile internet field and now working with major telecom carriers and application distribution channels in China with high speed growth. OpenFeint is the largest mobile social gaming ecosystem for all app stores and mobile devices, with over 68 million registered users and a presence in over 4,800 games. OpenFeint is backed by Intel Capital and The9. Developers interested in more information about OpenFeint and its leading mobile social gaming technology should visit http://openfeint.com/developers.